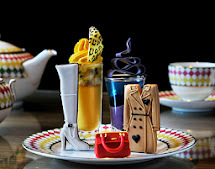 The pinnacle of the sporting year is almost here and to celebrate Corinthia Hotel London is serving spectators of the capital the prefect Championship Afternoon Tea. Savoury options include a selection of delicious finger sandwiches with gourmet fillings such as Loch Var smoked salmon, creamed Innes goats cheese with cucumber and organic egg mayonnaise with micro watercress, followed by a mouth-watering selection of scones. 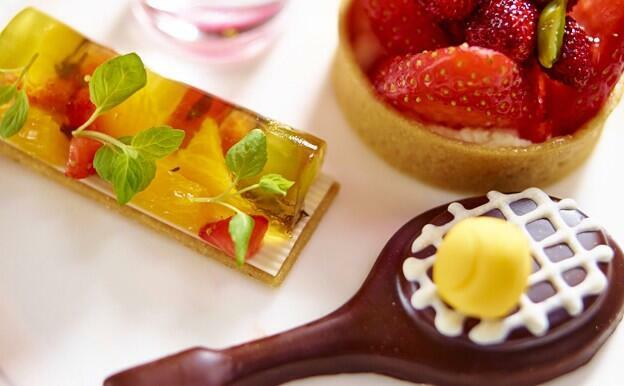 Inspired by the tastes of the Summer Wimbledon season, Corinthia London presents delights such as Pimms Jelly presented in a small glass named "A Sip of Summer " or a chocolate tennis racket aptly titled "Game Set and Match". An array of teas including bespoke blends created especially for Corinthia London's Tea Palace menu are available to enjoy. Guests also have the option to indulge in a glass of Laurent-Perrier with a Champagne Afternoon Tea.